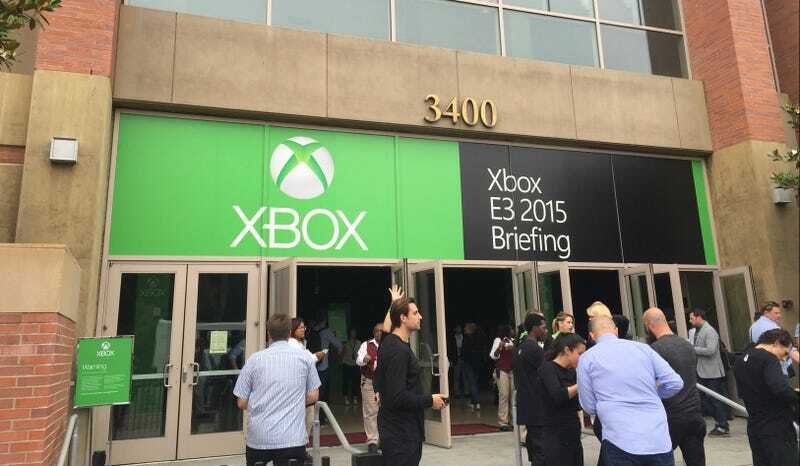 Microsoft’s E3 press conference is about to begin. Can’t follow along with the livestream? Fear not. We’ve got you covered.